Have you been in an accident or know someone that has? If so, give us a call and let us help you with the steps need to get your vehicle back on the road. We deal with all major insurance companies so we can assist you in processing your claim and obtaining a rental car if needed. We are capable of full frame repairs as well as unibody realignment, with out two frame machines capable of multiple pulls. We can put your car or truck back to preaccident condition. 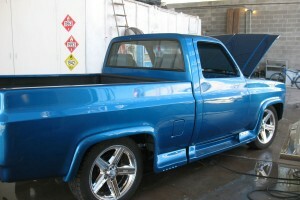 Our paint department can color match all factory finished as well as custom paint or graphics. We utilize only the finest Dupont paint products that come with a five year warranty for your piece of mind. Our facility has two spray booths, one of which is 54 ft deep and has a width and height of 25ft. 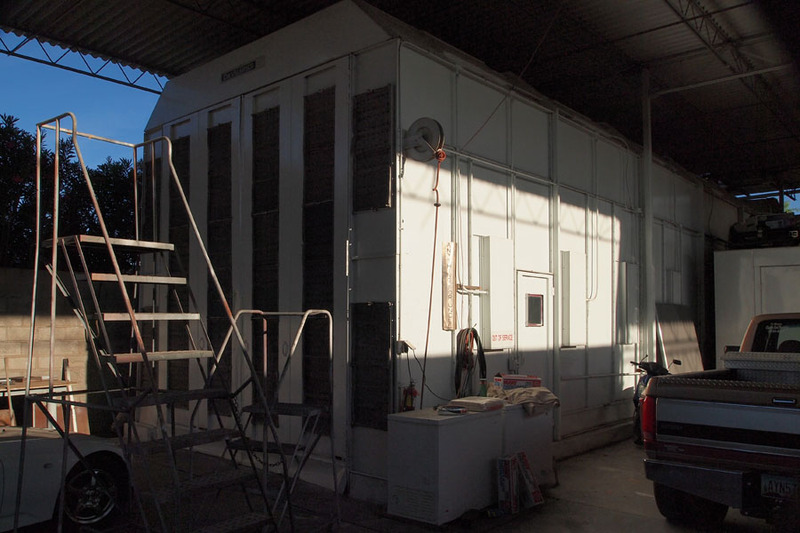 This booth allows us to refinish large scal vehicles, such as motorhomes, buses, semi trucks, trailers, boats and small air craft. Our second is a 24ft reverse flow and is used for vehicle, motorcycle, custom and more exotic refinishes. Our fabrication department is capable of fiberglass repair and new SMC composite reconstruction, as well as steel and aluminum welding and repairs. We also install body kits and ground effects for your vehicle restyling. Our restoration department offers metal finishing, lead work and a show car appearance. 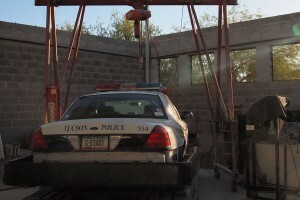 We are locally owned – family business – proud to have served Tucson, AZ for the last 35 years. See why our reputation is everything! Contact us today for a free estimate.